NVIDIA’s SHIELD TV getting its Experience 6.0 update today with Google Assistant is a big deal, no doubt. 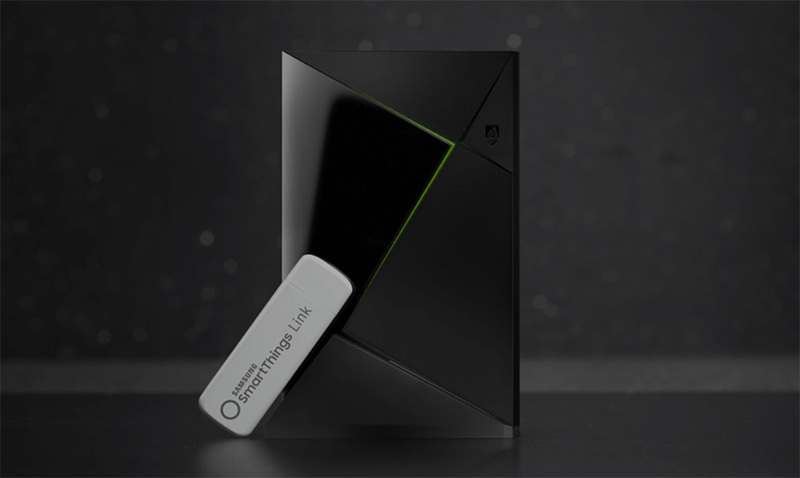 However, one of the other big features they showed off all the way back at CES for their SHIELD TV unit has taken the next step towards arrival too. Anyone remember the new SmartThings Link dongle that NVIDIA said would allow your SHIELD TV to become a SmartThings Hub for home control? It’s up for pre-order! Also, it’s only $14.99 right now. Seriously, if you own an NVIDIA SHIELD TV and want a SmartThings Hub experience through it, you should jump on this. At $14.99, you are getting a pre-order discount of $25. 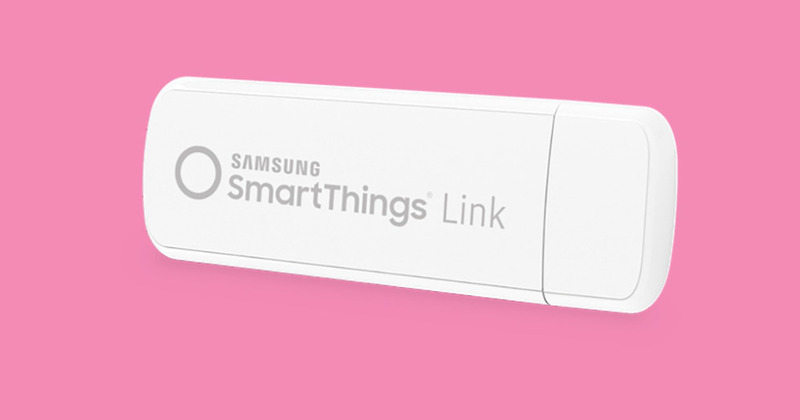 With this SmartThings Link attached to the back of your SHIELD TV (via USB port), you’ll be able to start setting up your smart home to control things like lights, door locks, and thermostats. You’ll also be able to receive alerts for motion in your house, set up routines, and connect who knows how many SmartThings-capable devices. Of course, you’ll need to buy all of the products that allow for smart home control. The full list of them can be found here. In case you were wondering, the standard SmartThings Hub costs $99. This SmartThings Link, as far as I can tell, gets you almost all of the same functionality, yet costs just $15 at the moment. Note: This is a pre-order and SmartThings isn’t saying exactly when this bad boy will ship.